What Is a Polarizing Filter and How Is It Used When Taking Photographs? When talking about photography a polarizing filter is a kind of filter which is used to absorb polarized light as it enters a lens. Light reflected of certain surfaces and a portion of the light coming from the sky is ‘polarized light’, a polarizing filter can absorb this light and dramatically reduce the appearance of reflections, or darken the sky within a photograph. 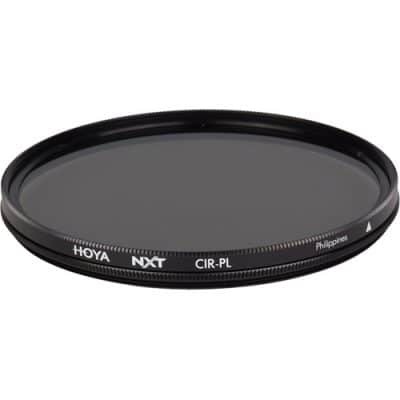 Polarizing filters are usually attached to the filter threads on the end of a lens and have a rotating layer which is adjusted to control the amount of light being absorbed.